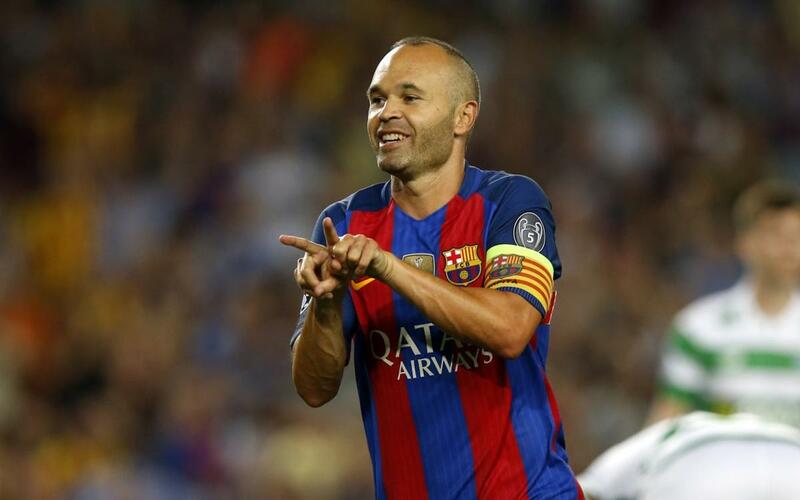 Andrés Iniesta came to FC Barcelona in September 1996 when he was just 12 years old. Who’d have thought that he’d still be here to celebrate his 33rd birthday – now the first team captain, the player with the second most appearances for the club of all time (627) and the winner of 29 major trophies wearing the famous jersey, a record only matched by Leo Messi. He’s dedicated his life to Barça and naturally he’s one of the most popular players ever to appear at the Camp Nou. His elegance on the ball and his charm on and off the pitch make him a great person all-round. He’s a true club legend, and although he’ll always be best remembered for his last-gasp goal at Stamford Bridge in 2009, there are so many other things to thank him for. And the best of all – game after game he’s showing that he still has plenty more to offer. Many happy returns, Andrés!